Charters last approximately 4-8 hours. With the Shallow Thoughts Inshore Fishing Charters, your whole family can enjoy a fun and safe day of fishing in the warm Carolina sunshine. On the charter, your professional guide will take you to some of the hottest inland fishing spots in the area on a beautiful 22-foot Shearwater bay boat. 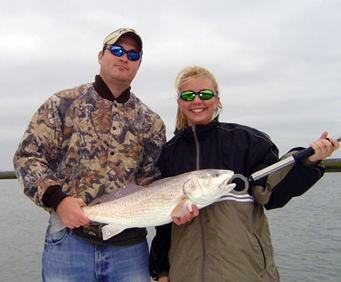 On the charter, you may fish for a variety of local fish, including red drum, trout, flounder, sharks and more. 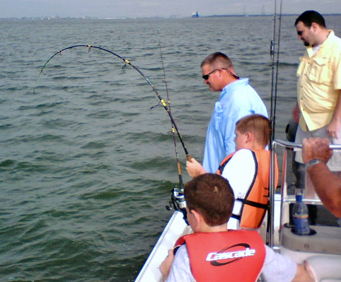 This fishing charter is designed so both the experienced and the novice fisherman have a great day of fishing as well as sightseeing on the beautiful Carolina waterways. 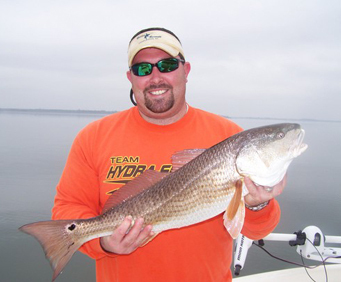 Your boat captain and guide has been fishing in the Carolina waterways for over 18 years. He is a fully insured United States Coast Guard Licensed Captain, ensuring you and your family have a safe time on the water. If you are looking for a safe and memorable excursion the whole family will love on your trip to the Charleston area, treat yourselves to a Shallow Thoughts Inshore Fishing Charter!